Just to wish all my readers a Merry Christmas and a Happy and productive New Year. I am especially grateful to all of you who took the time to comment on my posts and/or press the like button. Many thanks to those who shared my posts; your thoughtfulness is much appreciated. I hope that you will continue to support my blog and follow me on Twitter in 2017. 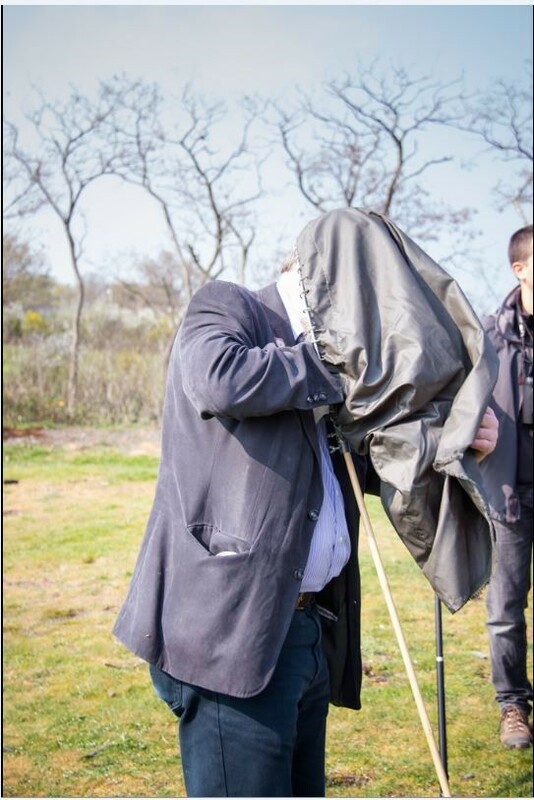 There is a general perception that entomologists* are bearded, eccentric elderly men, with deplorable dress sense, something I must confess I probably do little to dispel. Whilst it is certainly true that many Victorian entomologists fitted this description, it was and is not, a universal requisite for entomologists, although the images below may suggest otherwise. 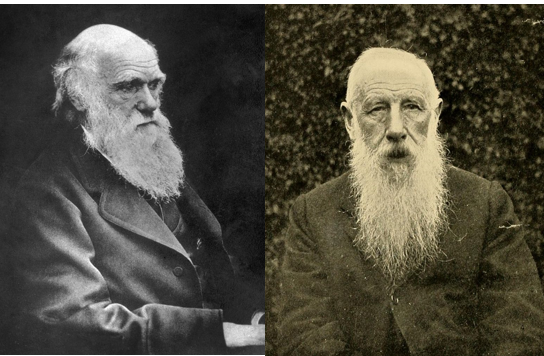 Two famous (and bearded coleopterists) Charles Darwin and David Sharp – two great examples of an elderly entomological beard. 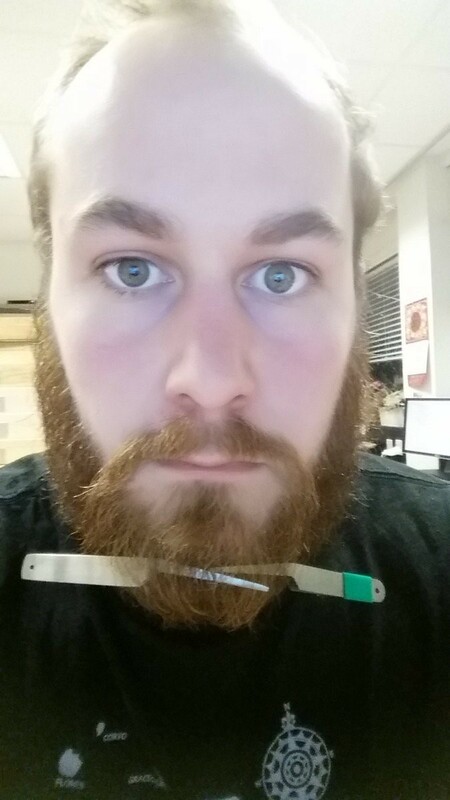 Two examples of the weird (to me at any rate) under the chin beard. 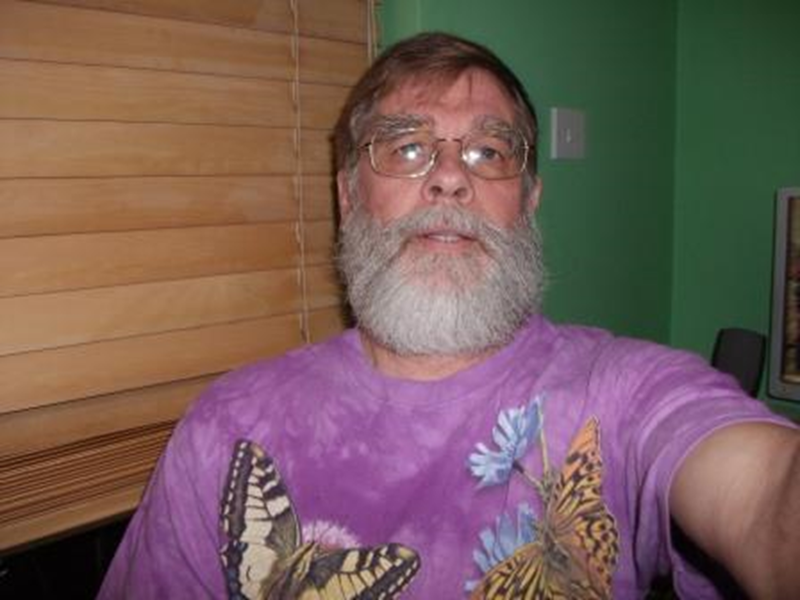 To return to the proposition that male entomologists are facially hirsute, we need to answer the question, were, and are male entomologists different from the general population? Up until the 1850s beards were fairly uncommon and usually associated with radical political views (Oldstone-Moore, 2005). Entomologists were no exception, those from the 18th and early 19th centuries, being in the main, clean-shaven, well-dressed gentlemen, or so their portraitists would have us believe. 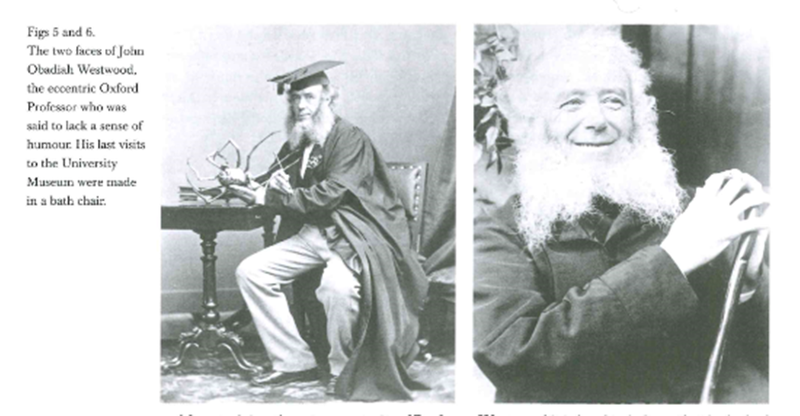 Entomologists also remained relatively clean-shaven up to the 185os, as these pictures of two entomologists who became famously bearded in later life show. 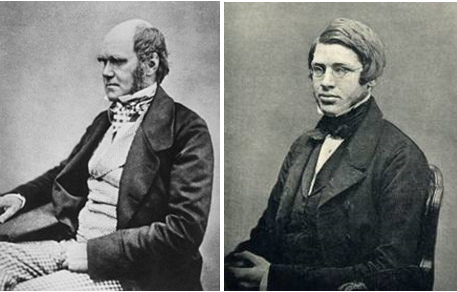 Charles Darwin, fairly clean-shaven, but sporting fashionable side boards, 1854, pre-Crimean War, and a youthful, clean-shaven Alfred Russel Wallace. After the 1850s, beards and bushy side boards began to be seen as a sign of masculinity (Oldstone-Moore, 2005). This was further reinforced as a result of the conditions during the Crimean War where due to the freezing conditions and lack of shaving soap, beards became commonplace among the soldiers. Beards were then seen as a sign of the hero, hence the adoption by many civilian males of the time (Oldstone-Moore, 2005). This sporting of facial hair was not just confined to entomologists, as the pictures of my great-great-grandfather and his cousin show. 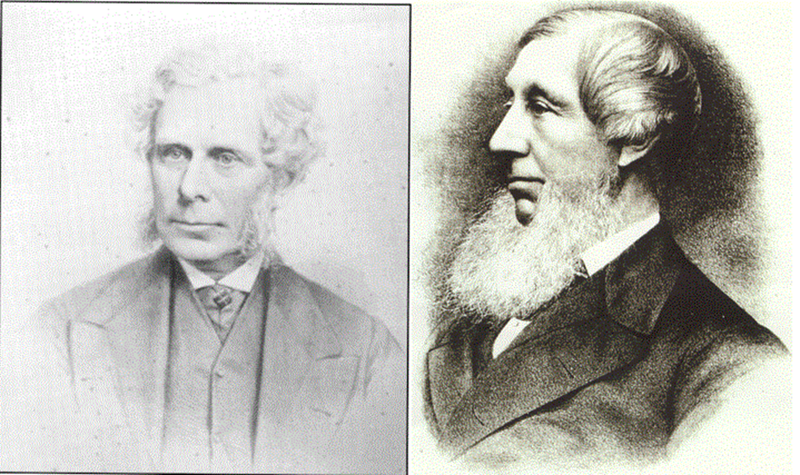 Two Victorian civil engineers – my great-great grandfather John Wignall Leather and his cousin, John Towlerton Leather. 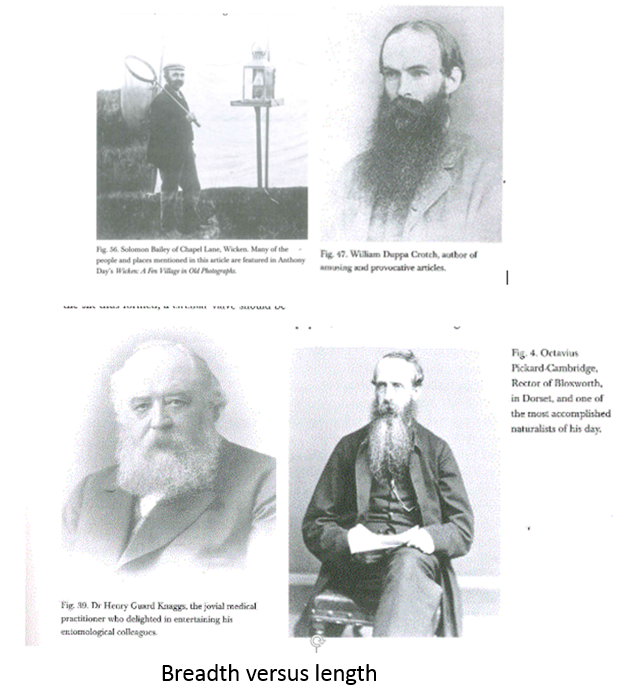 Entomologists were however, still very much bearded at the end of the century. 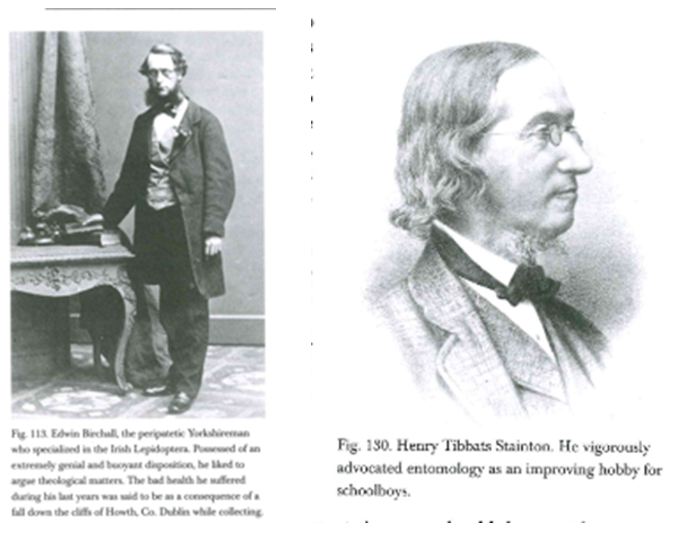 So during the latter half of the 19th century, it would seem that male entomologists were no different from any other male of the time. The full beard, except for those associated with the Royal Navy, started to disappear soon after the beginning of the 20th Century; the Boer Wars and the First World War hastening its departure. 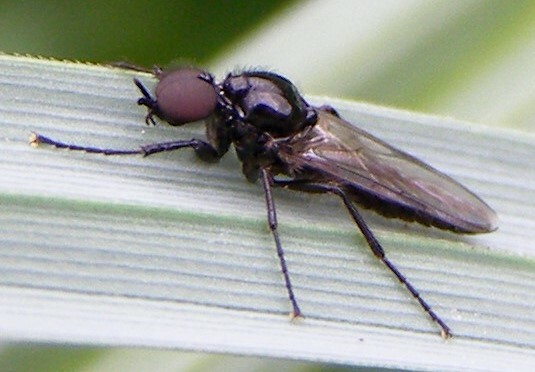 Moustaches were still common however, and many entomologists remained resolutely bearded until the 1920s, although perhaps not as luxuriantly so as some of their 19th century predecessors. 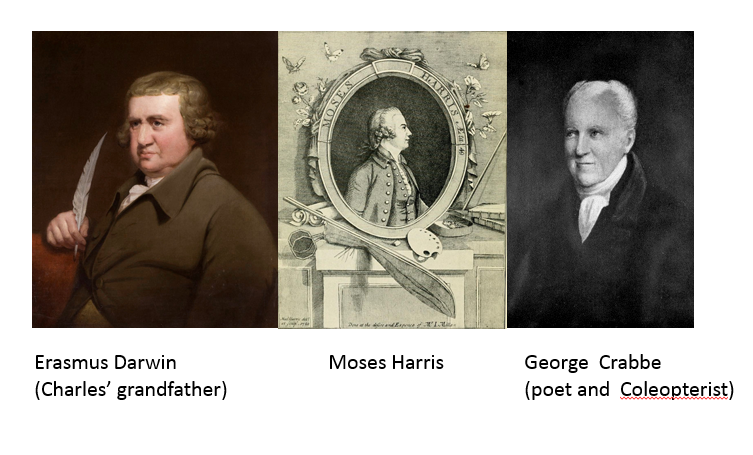 It is surprisingly difficult to find group photographs of entomologists on the internet, so I have been unable to do a robust analysis of the proportions of bearded entomologists through the ages. 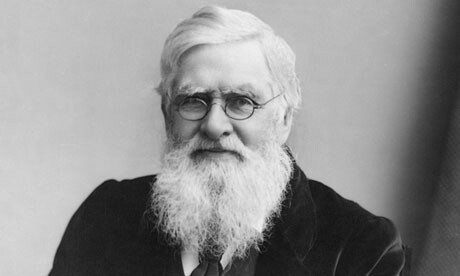 Two of the most influential entomologists of the first half of the last century were however, most definitely clean-shaven. 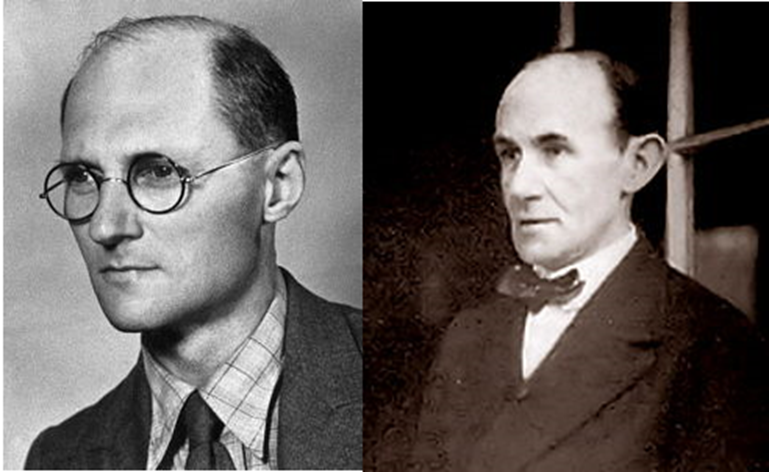 Sir Vincent Wigglesworth (1899-1994) and A D Imms (1880-1949), the authors of my generation’s two entomological ‘bibles’. Definitely clean shaven. The 1960s and 1970s were renowned for the hairiness of males in general (at least those in the West) and this especially spread into the world of students, many of whom were entomologists. 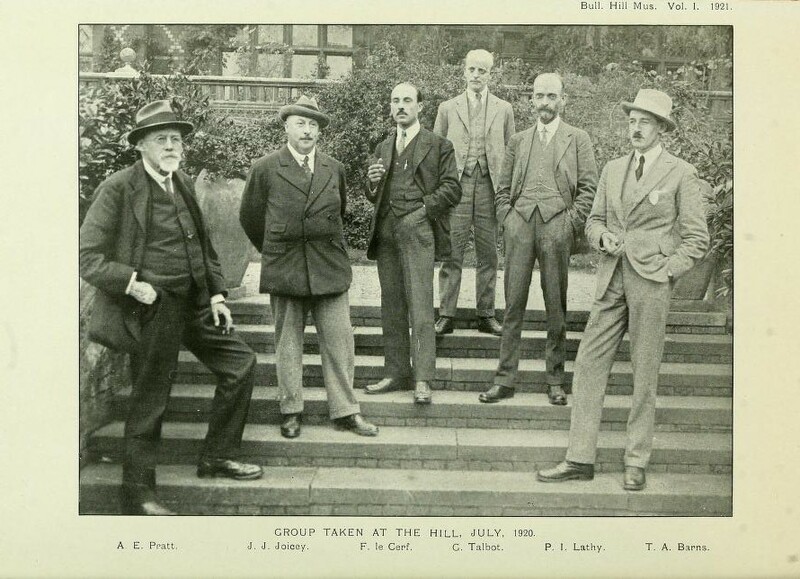 My memories of those times of attending meetings of the Royal Entomological Society and the British Ecological Society are of a dominance of beards among the male delegates and not just those in their twenties, but then memory is a funny thing. 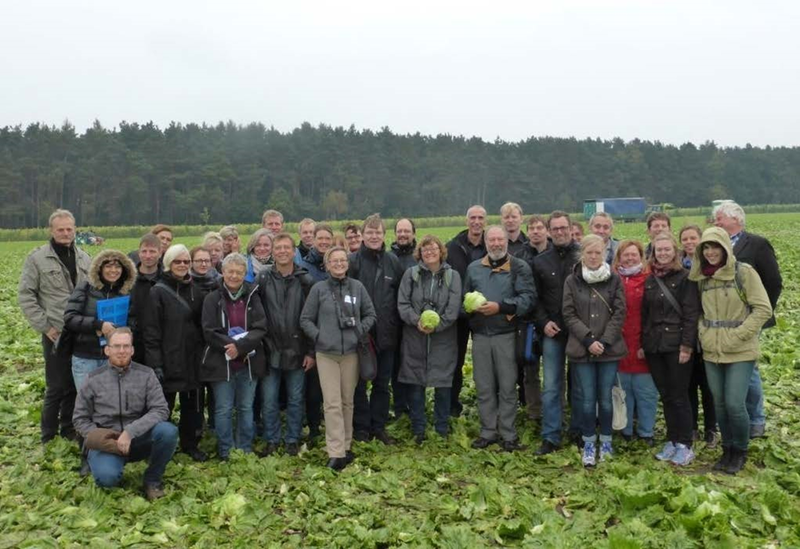 I was, for example, lucky enough to attend the Third European Congress of Entomology held in Amsterdam in 1986. 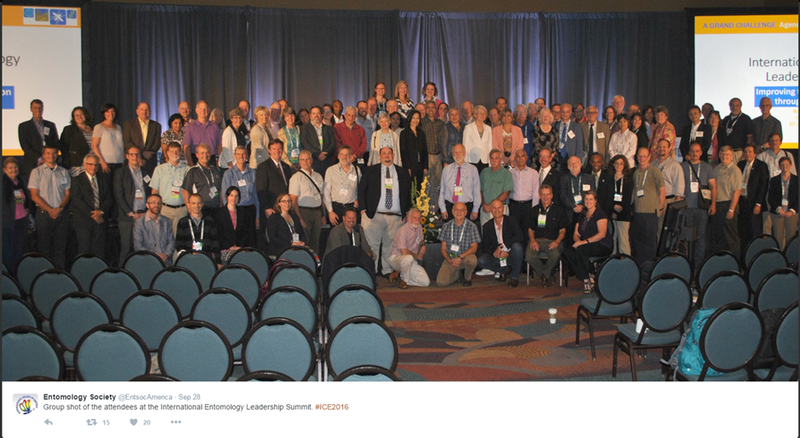 My memory is of many bearded entomologists, but looking at the photograph of the delegates only 30% of the male delegates are bearded. 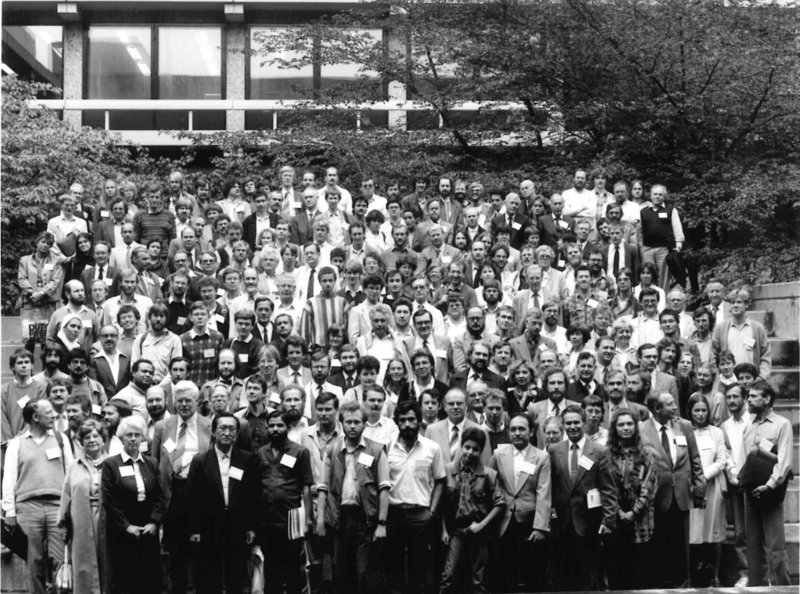 The third European Congress of Entomology, Amsterdam 1986 – I am there, suitably bearded 🙂 The eagle-eyed among you may be able to spot a young John (now Sir John) Lawton, also bearded. 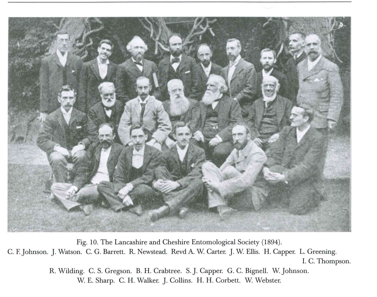 Generally speaking, it seems that beards are in decline and female entomologists are on the rise, something that I have, in my position as the Verrall Supper Secretary of the oldest extant entomological society in the world been at pains to encourage. As to the matter of entomological eccentricity, that is another thing entirely. 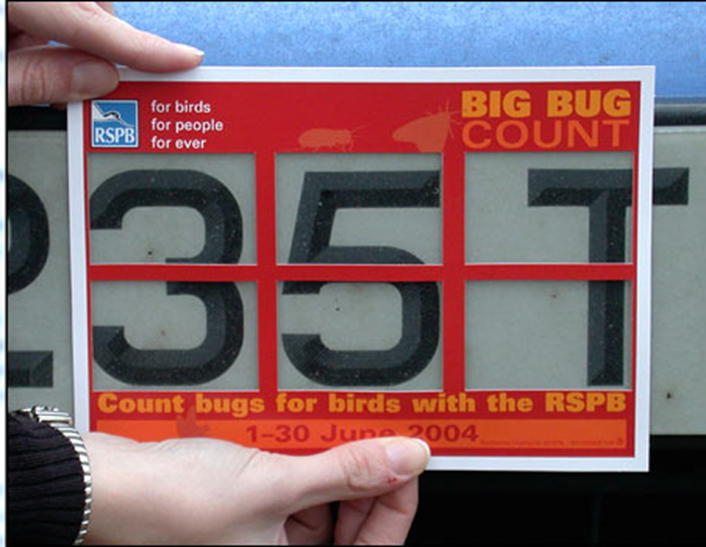 As far as most non-entomologists are concerned anyone who loves insects and their allies is somewhat eccentric, and if that is indeed the case then I am happy to be considered eccentric. Eccentricity is not just confined to those of us in our dotage. A modern day eccentric? 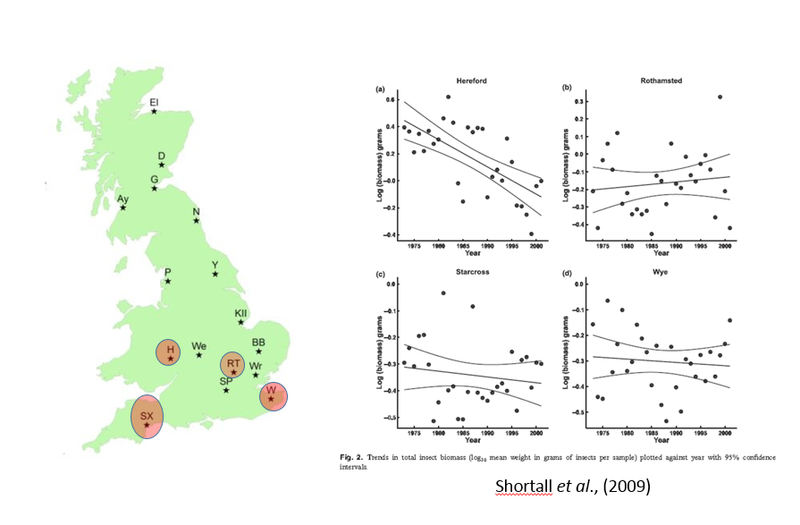 Josh Jenkins-Shaw ex-MSc Entomology Harper Adams University, now pursuing a PhD at the Natural History Museum of Denmark at the University of Copenhagen resolving the biogeography of Lord Howe Island using beetle phylogenetics, mostly the rove beetle subtribe Amblyopinina. A selection of entomologist from our Department at Harper Adams University – not all bearded but we are all wearing antennae! 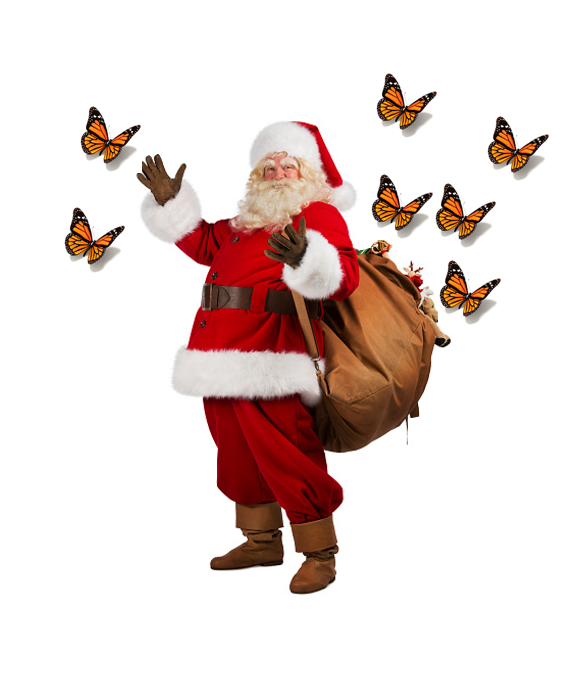 Perhaps Santa Claus is an entomologist! Oldstone-Moore, C. (2005) The beard movement in Victorian Britain. Victorian Studies, 48, 7-34. Salmon, M.J. & Edwards, P.J. (2005) The Aurelian’s Fireside Companion. Paphia Publishing Ltd. Lymington UK.